Last week I set myself a blogging challenge to write a post a week, on 5 key aspects of education, 1. Leadership, 2. Teaching, 3. Learning, 4. Assessment & 5. Curriculum. For part two I’ve chosen Doug Lemov’s ‘Teach like a champion’. Essentially a toolkit of 49 Teaching and learning strategies, favourable because it doesn’t over complicate and sticks to the fundamental, bread and butter, everyday aspects of great teaching practice. It’s not rocket science, you will be familiar with these ideas, if you’re an effective teacher you already use them. In addition by putting names to these techniques, Lemov creates a common vocabulary with which to analyse and discuss Teaching and Learning, which makes for useful coaching and developmental observation conversations. Lemov, researched and stood in the back of classrooms, analysing the performance of high quality practitioners in non selective schools. Teachers who against the odds generated remarkable results. What he repeatedly saw was.. The sequence of learning does not end with a right answer; reward right answers with follow up questions that extend knowledge and test for reliability. This technique is especially important for differentiating instruction. Ask frequent, targeted more rigorous questions of students as they demonstrate mastery. If you teach, no matter the subject, you have the opportunity and the obligation to ensure that your students read more (and better). We are what we have read and how we read it, and no other single activity has the capacity to yield so much educational value. ‘Control the game skills’ when reading with students in class, keep durations unpredictable, don’t specify how long you want the student to read for, keep the identity of the next reader unpredictable, keep durations short and use bridging to remain continuity. 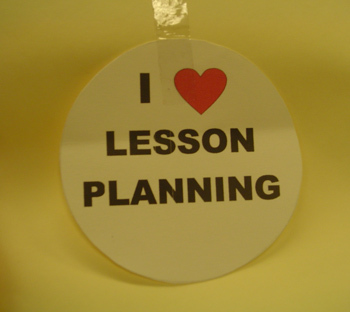 The criterion for lesson planning is mastery of the objective and what gets you there fastest. Thinking about and planning for what students will do is critical. It helps you see the lesson through their eyes and keeps them productively engaged. Plan questioning. I/We/You (Direct instruction/Guided practice/Independent practice). Beginning with “I” by delivering key information or modelling the process you want your students to learn as directly as possible. In the “we” step, you first ask for help from students at key moments and then gradually allow them to complete examples with less and less assistance. Finally in the “you” step, you provide students the opportunity to practice doing the work on their own, giving them multiple opportunities to practice. It is not necessarily better to get to the ‘we’ and ‘you’ as fast as you can. Great teachers help their students learn complex skills by breaking them down into manageable steps and, often, giving each step a name so that it can be easily recalled. A catchy mnemonic to help students recall them in order. Teaching the process makes complex skills transparent to students. Use two stairways- once students know the steps, classrooms can have two parallel conversations going at once: how to get an answer to the current problem and how to answer any problem like this. The proportion of the cognitive work students do in your classroom is known as your ratio. A successful lesson is rarely marked by the teacher getting a good intellectual workout at the front of the room. Push more and more of the cognitive work out to students as soon as they are ready, with the understanding that the cognitive work must be on-task, focused and productive. Teach habits of discussion. Lemov uses the analogy of a baseball game and the advice of a master coach, his biggest piece of advice, “teach them the basics of how to hit, and then get them as many bats as you can. Practice after practice, swing after swing: maximise the number of bats. let them do it over and over again until they can swing quick and level in their sleep.” Once your students get to the independent work, they need lots and lots of practice, ten or twenty repetitions instead of two or three. Key points to remember, go until they can do it on their own, use multiple variations and formats, grab opportunities for enrichment and differentiation. Wait time, delaying a few strategic seconds after you finish asking a question and before you ask a student to begin answering it. Teachers who use narrated wait time make the technique more intentional and productive. Providing guidance to their students about what they should be doing to be most productive. They tacitly explain why they’re waiting and tell them, e.g. “I’d like to see fifteen hands before we hear an answer”, “I’m seeing people thinking deeply and jotting down their thoughts. I’ll give everyone a few more seconds to do that.” The point is that top teachers use their narration to invent and reinforce the specific behaviours that will be most productive to their students during that time. Set your students up for rigorous engagement by giving them the opportunity to reflect first in writing before discussing. There are at least six benefits to ‘Everybody writes’, 1. It often allows you to select effective responses to begin your discussion by circulating and reading over shoulders. 2. It allows you to ‘cold call’ students since you know everyone is prepared with thoughts. 3. it allows you to give every student, not just those who can get their hands up the fastest, the chance to be part of the conversation. 4. Processing your thoughts in writing refines them. 5. You can set standards or steer students in a direction you think especially fruitful. 6. Students remember twice as much of what they are learning if they write it down. No matter how great the lesson, if students aren’t alert, sitting up, and actively listening, teaching them is like pouring water into a leaky bucket. 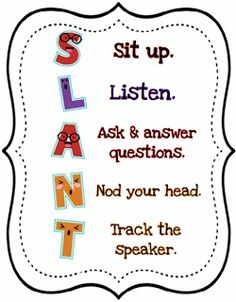 Five key behaviours that maximise student’s ability to pay attention are in the acronym SLANT. Also using non-verbal signals that allow you to reinforce and correct SLANTing without interrupting what you’re otherwise doing: hands folded in front of you to remind students to sit up straight; pointing your eyes with two fingers to remind students to track. 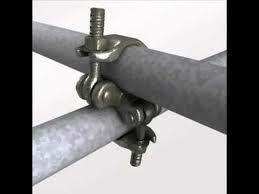 More about SLANTing from a previous blog post of mine here. Public praise for students who demonstrate excellence or exemplify virtues. Teach students to give ‘props’ in the right way, crisply, quickly and enthusiastically. Students like noise and rhythm, two stomps on the classroom floor for example. There’s one suitable percentage of students following a direction given in your classroom: 100 percent. If you don’t achieve this, you make your authority subject to interpretation, situation and motivation. To reach the highest standards, you must create the perception of order. Planning for orderliness means putting systems in place in advance that make accomplishing the goal quick and easy. Ensure students perception of your classroom is as an organised place. When students cross over into your threshold (lesson), set the expectations. Establish rapport, set the tone, and reinforce the first steps in a routine that makes excellence habitual. 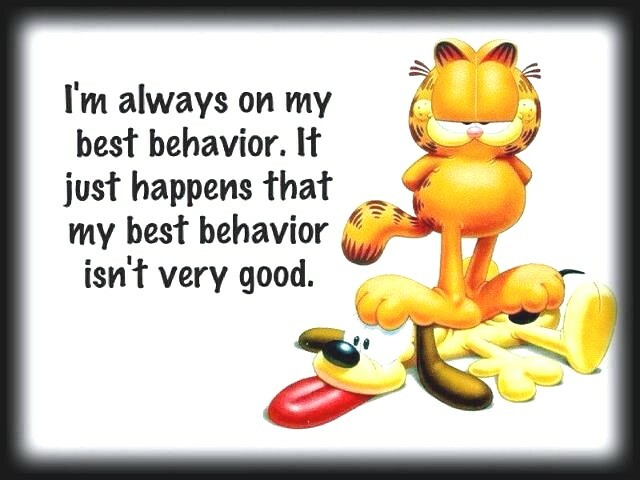 Make interventions to correct student behaviour in a positive and constructive way. Narrate the world you want your students to see even while you are relentlessly improving it. Assume the best, until you know an action was intentional, your public discussion of it should remain positive, showing that you assume your students have tried to do as you’ve asked. Be both, caring, funny, warm, concerned and nurturing- and also strict, by the book, relentless and sometimes inflexible. 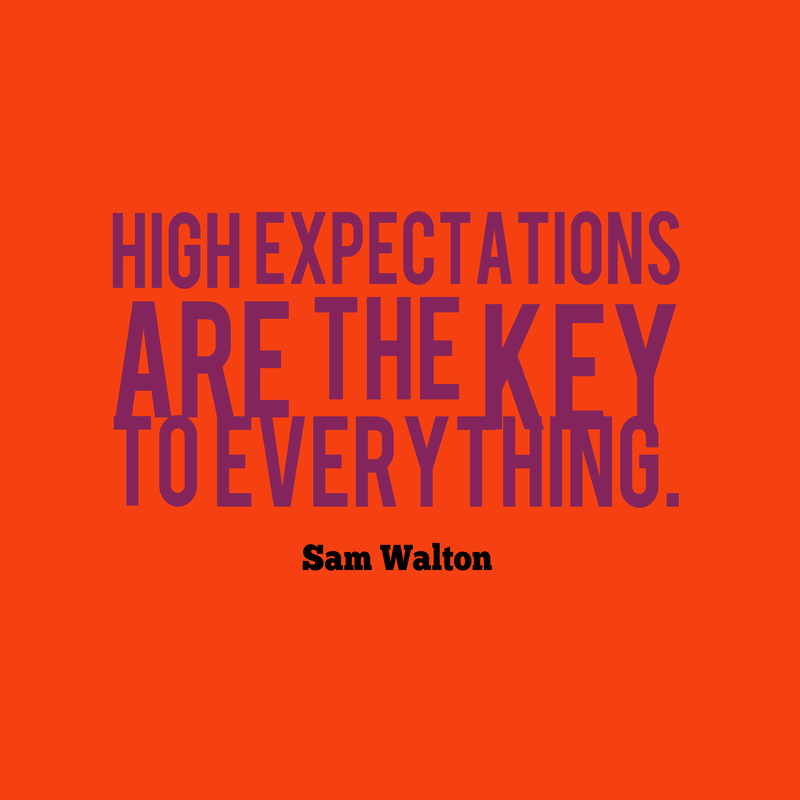 When you are clear, consistent, firm and unrelenting and at the same time positive, enthusiastic and thoughtful you send the message that having high expectations is part of caring and respecting someone. Finding joy in the work of learning is a key driver not just of a happy classroom but of a high achieving classroom. Don’t waste the few minutes spare at the end of the lesson. Keep a series of short learning activities ready so you’re prepared when a two minute opportunity emerges at the end of class, when lining up outside etc. You can always be teaching.